Emily's true passion is bringing out the best in each horse, tailoring a program to meet the needs of each individual, and seeing how far that may take the pair. Owning a horse allows you an inside look into that process and is a very fulfilling adventure. Syndication allows an individual to have the same satisfaction without as much financial commitment. We are currently forming a syndicate to purchase another upper level horse to add to Emily's stable and shares of "Here's To You" are still available. After a successful campaign with "River King" the decision was made to sell him on to a young rider and the River King Syndicate is currently searching for another mount. If either option sounds interesting to you please contact Emily for more details. Join us on a great ride! 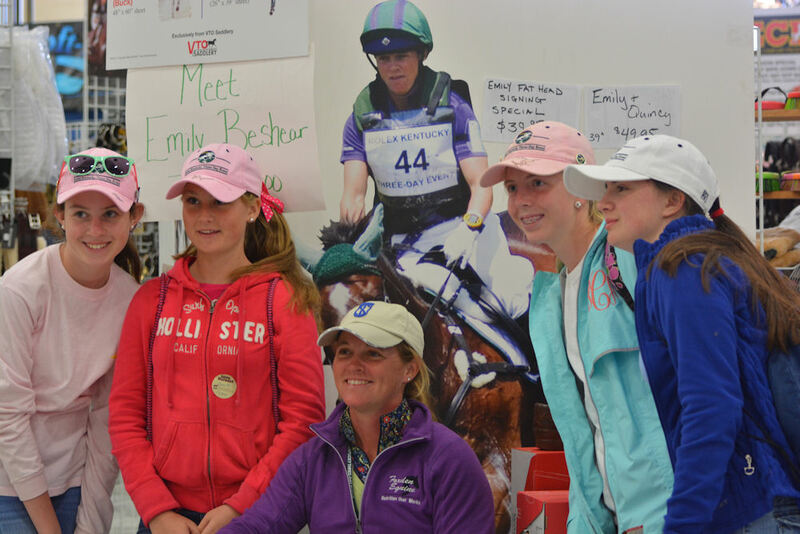 Eventing is a team sport in so many ways... No rider can get to the top on talent alone. Hard work, dedication, and a competitive nature certainly help but the real key is the support of those who believe in that rider. Emily is in the sights of the US Team selectors but can't get there without the support of her team. Any assistance is greatly appreciated. Donate today or contact Emily to find out about making your donation 100% tax deductible. 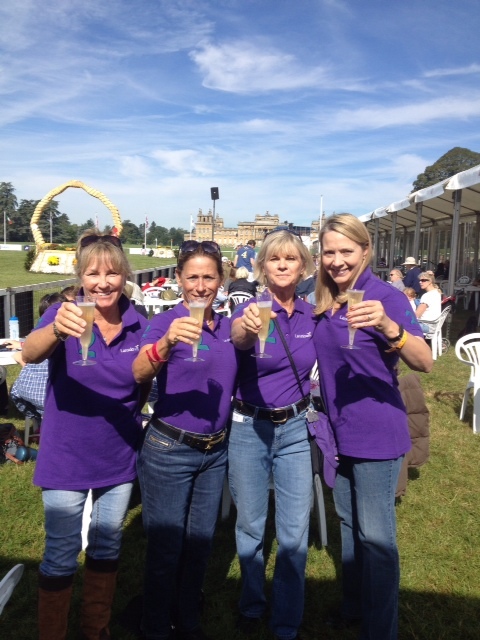 Over 175 individuals helped to support the 2012 trip to the Blenheim Palace CCI*** in England! Emily is fortunate to have a fabulous base of support to help her and her horses along the road to fulfilling her lifelong dream. 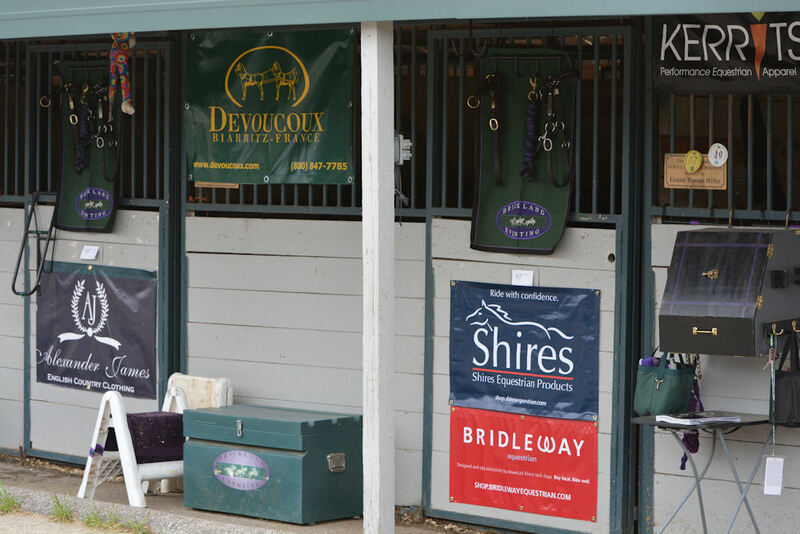 A large portion of financing for the rigorous training and competition schedule comes from grants received yearly from the American Horse Trials Foundation. 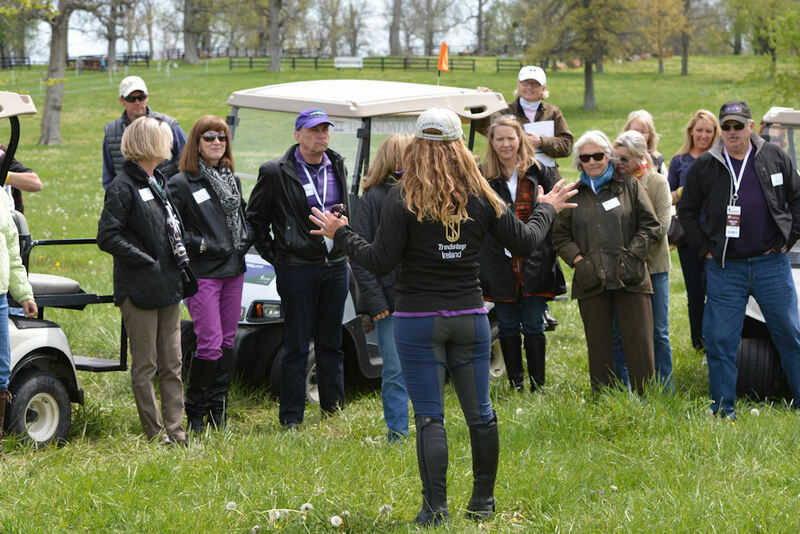 The American Horse Trials Foundation is a nonprofit corporation established to assist Three Day Event Riders and Organizers in raising tax-deductible financial support for national and international competition. Eventing is one of the three Olympic Equestrian sports, with its origins in cavalry training–combining the very diverse disciplines of dressage, cross-country riding, and show jumping. 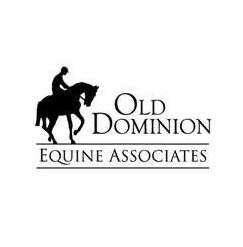 Event riders who are bona fide national or international level competitors are eligible to apply for grants from the American Horse Trials Foundation to further their preparation for Olympic or World Championship competition. 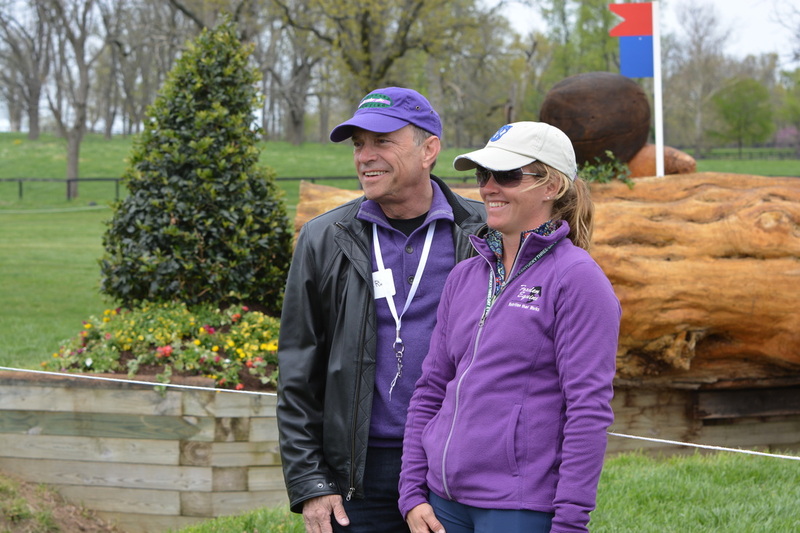 At this time the American Horse Trials Foundation beneficiaries include many of the top Eventers in the country including riders from the US Olympic and World Championship Teams. 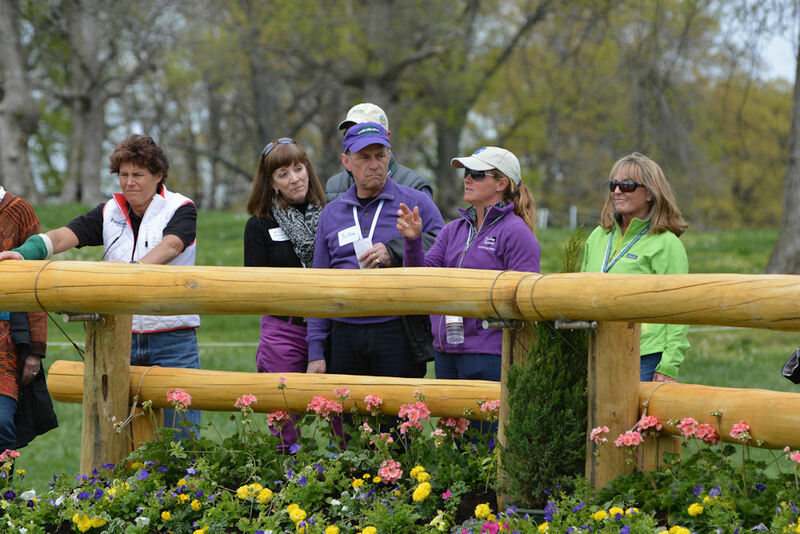 Since its inception in 1987, the American Horse Trials Foundation has distributed over $20 million directly to equestrian athletes and competition organizers for competitive activities. At this time only 8 percent of each contribution is deducted for administrative expenses. 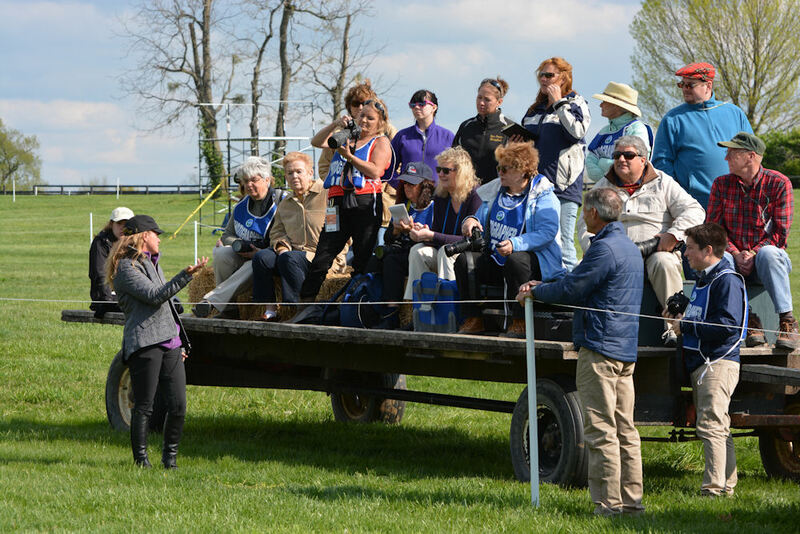 The American Horse Trials Foundation has been granted tax-exempt status under Section 501(c)(3) of the Internal Revenue Code. 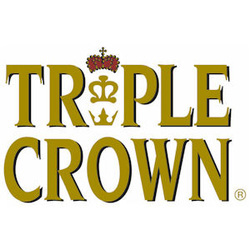 All contributions are deductible to the maximum extent allowed by law. 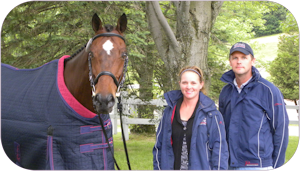 The American Horse Trials Foundation is a member of the United Sates Equestrian Federation, the United States Equestrian Team, and the United States Eventing Association, and participates in the United States Olympic Committee Job Opportunities Program. Emily is a consummate professional and highly respected among her peers. With Emily representing your company you will be hard pressed to find a better spokesperson. We stand behind all of the products that we use and work hard to keep our sponsors feeling that the benefits are mutual. Emily would be happy to discuss options for sponsorship and how she could best help to promote your business. We always bring all of our sponsors along to the events in some form or fashion!